The most appreciated project by DLF Builders, DLF Alameda Plots brings you an opportunity to build your dream house on the sprawling plots of 538 sq. yards and above at Sector 73 on the Golf Course Extension Road, Gurgaon. 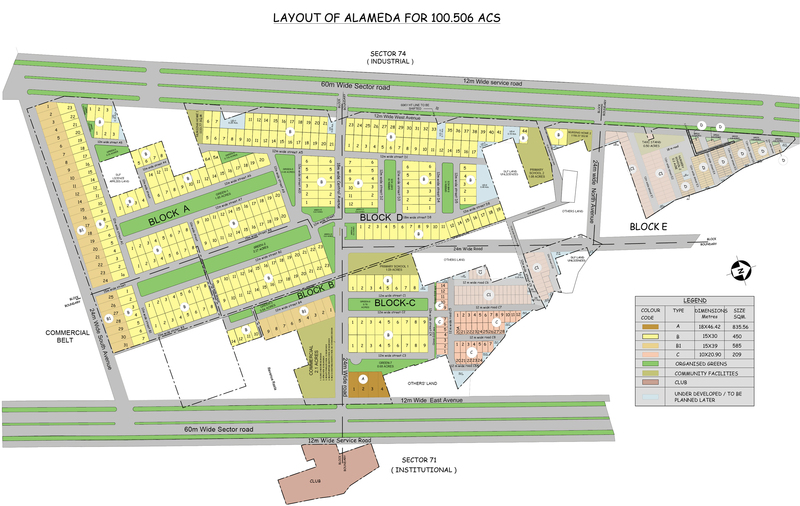 The DLF Alameda Plots are extremely well planned with sizes ranging from 538 sq. yards to 1000 sq. yards at attractive rates. 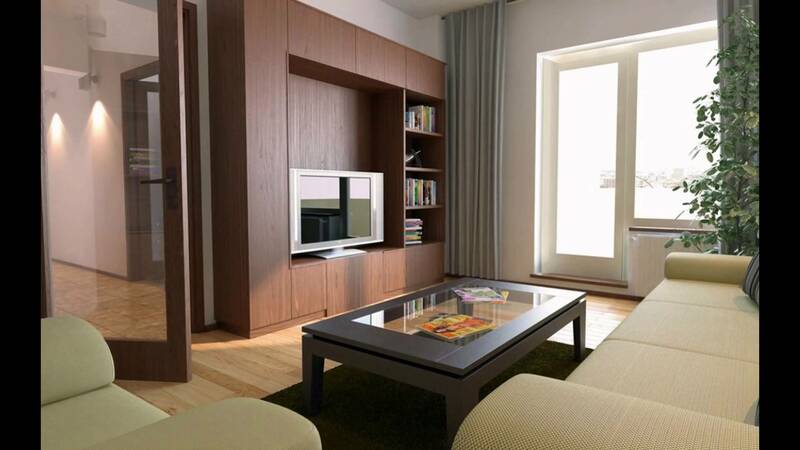 DLF Residential Plots, Sector 73 in Gurgaon are a perfect combination of old world fascination with modern facilities. If you are waiting for a long time to buy a property in Gurgaon, then DLF Alameda plots are undoubtedly the best option for you. So the time has now come to grab this golden opportunity and enjoy high returns in future from this project. 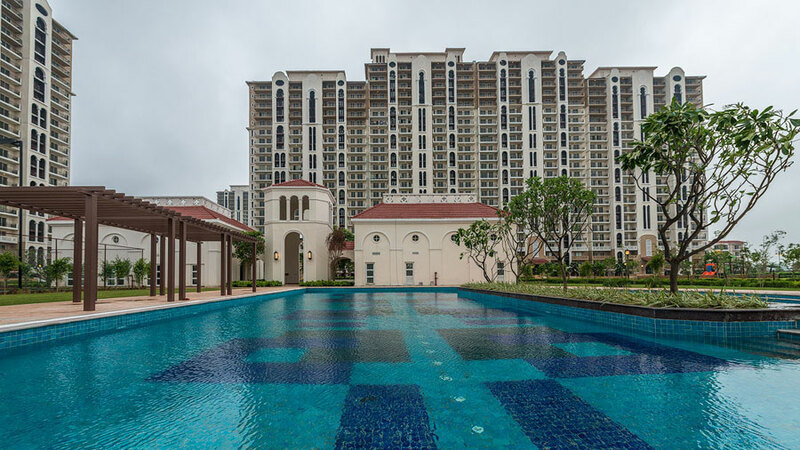 DLF Alameda Plots, Gurgaon have great pulses of connectivity and ease of accessibility from the Indira Gandhi International Airport, metro station and National Highway-8. Further, DLF Alameda is an integrated township with amenities like offices, shopping malls, car parking, sports club, schools, and hospitals nearby. Some factors that boast the living experience at Alameda are the 24 hours security with gated community, landscaped greens, exclusive recreational facilities, access controlled entry and exits, premise maintenance services, underground electrification and other services. 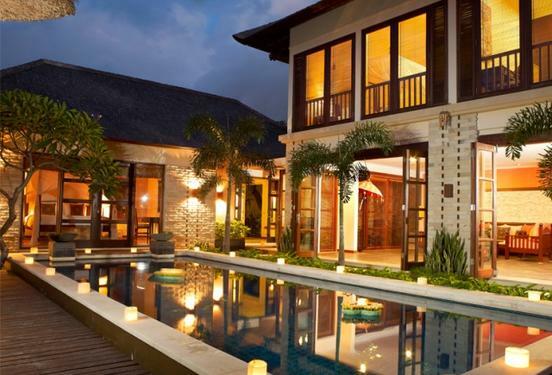 With over decades of experience in the real estate business, DLF builders have made a significant mark in this genre. 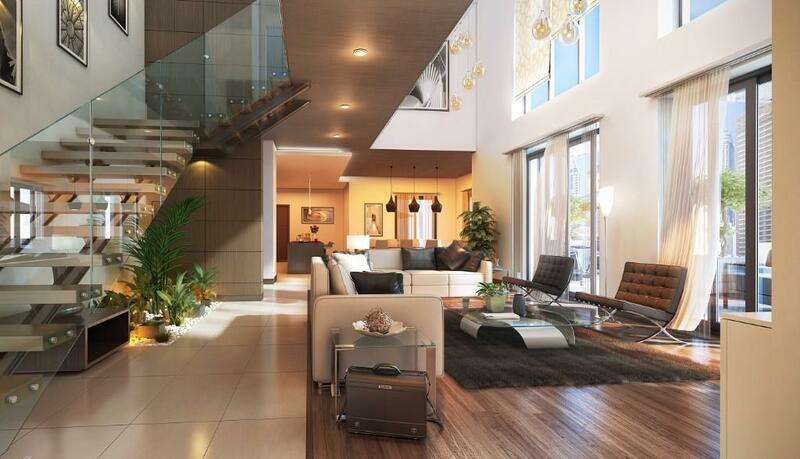 Living at Alamedas will be an amazing experience of living life under a roof which can be called ‘mine’. A great neighborhood, open spaces, lush green environment, easy accessibility, etc. 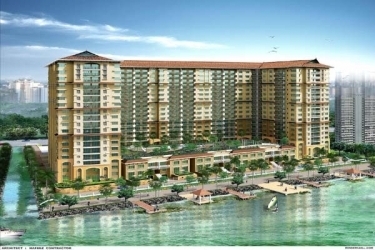 guarantees you the freedom to build your dream house at Alameda.